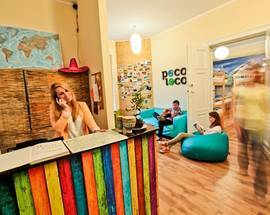 Opened in mid-2012, you can’t help but feel that the owners of Poco Loco know exactly what they’re doing. 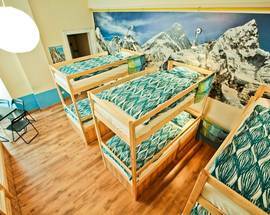 Set over two floors, the 9 colourful rooms are inspired by different countries and continents (the Africa Room is a personal favourite) and the exciting atmosphere of the hostel is sure to bring out the traveller in anyone who sets foot inside. 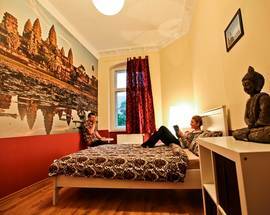 The standard features are all there - comfy common room, fully equipped kitchen, free WiFi - but it’s the little extras such as free parking, laundry options, and a balcony for smoking that really tip the scales in its favour. 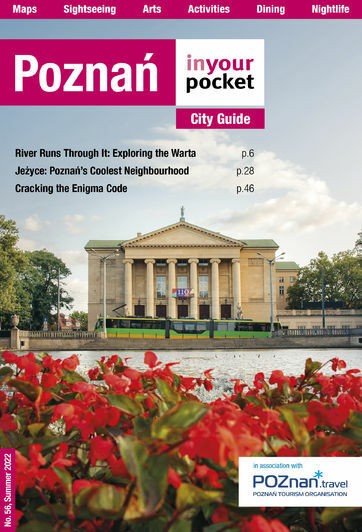 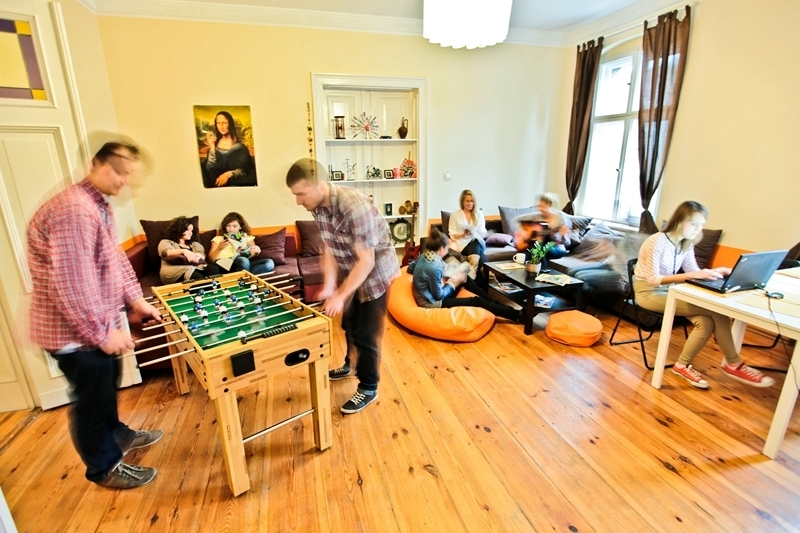 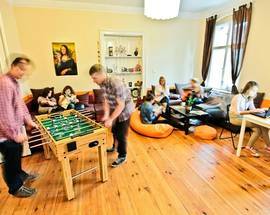 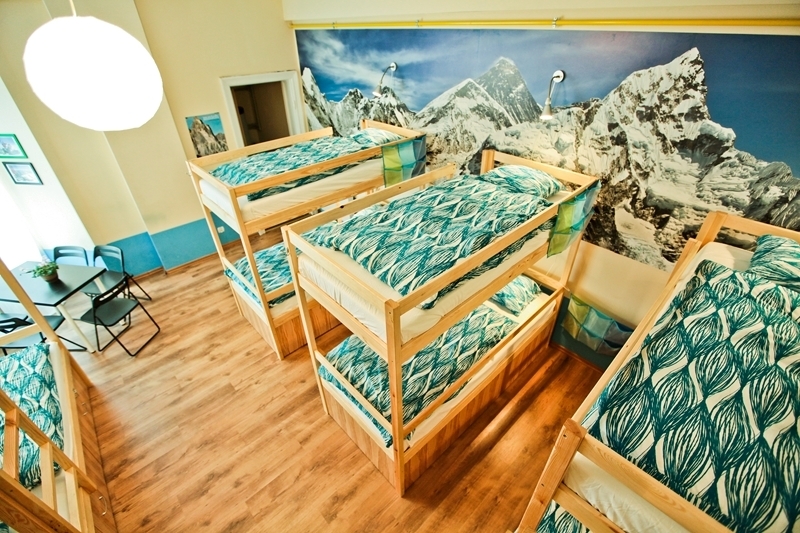 Poco Loco was also awarded ‘Cleanest Hostel in Poznań’ by Hostelbookers.